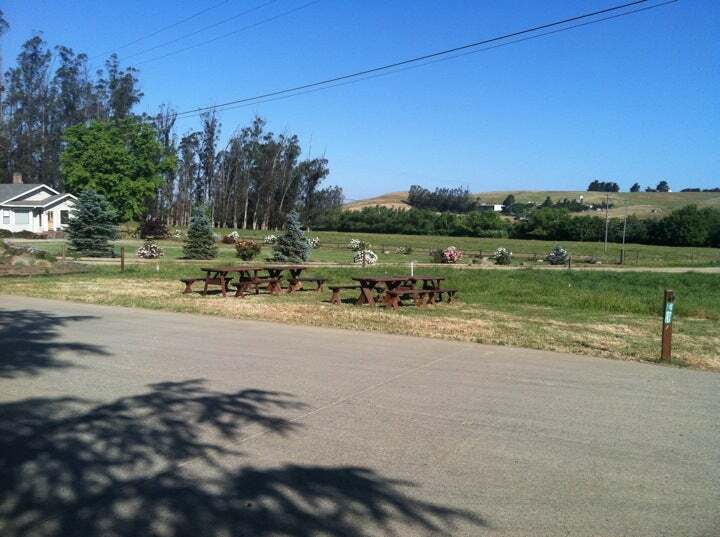 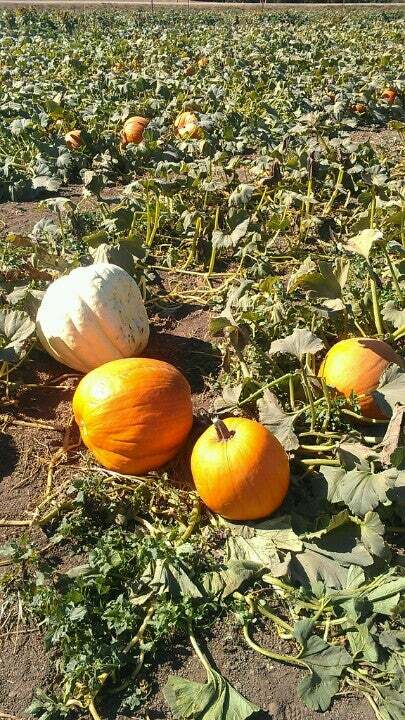 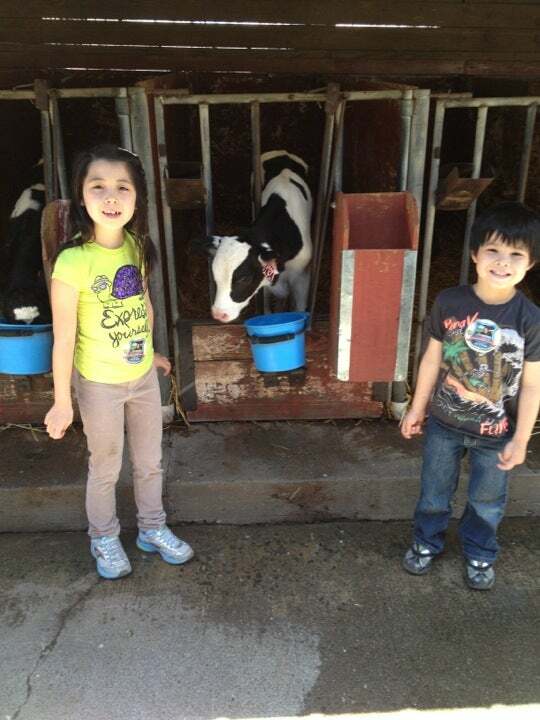 Family-owned farm with grass-fed organic dairy products, farm tours, pumpkin patch, and special events. 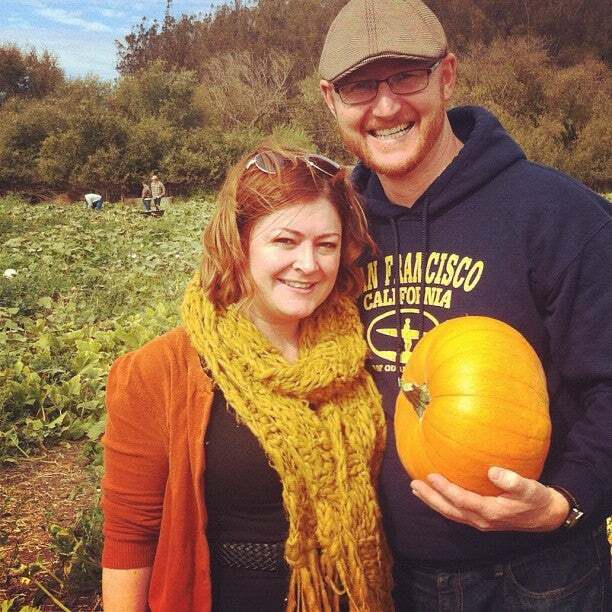 This weekend, the McClelland family opens their barn doors for your family. 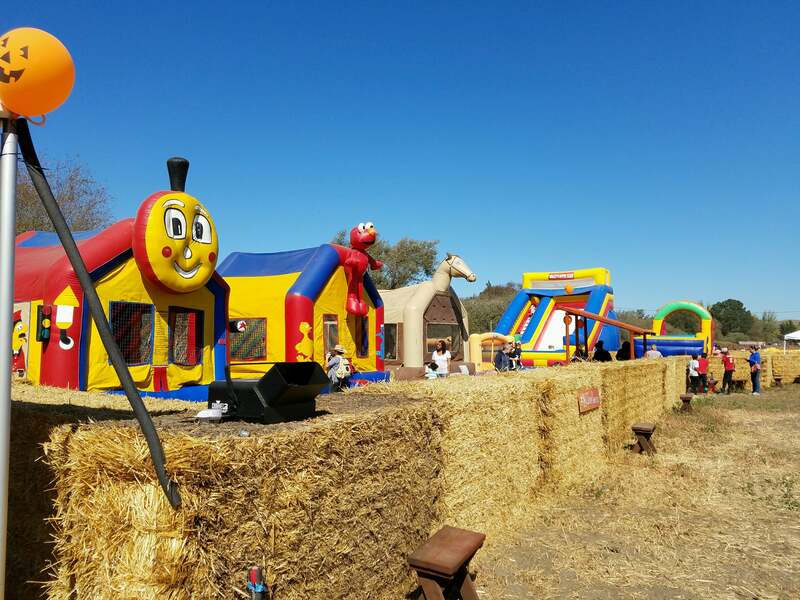 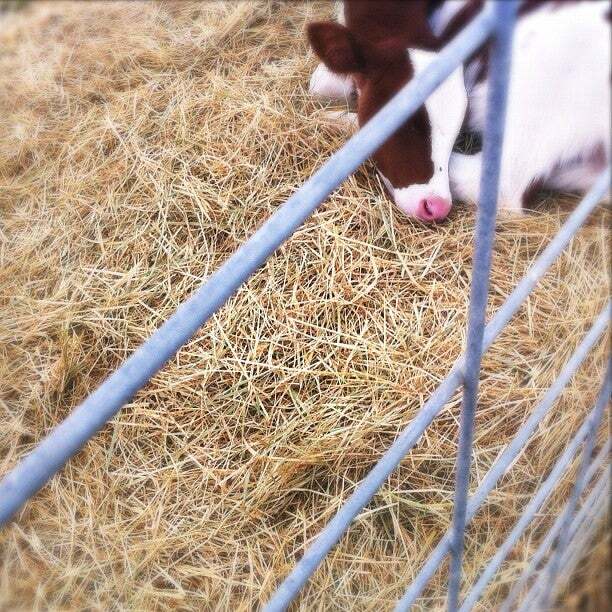 Kids can milk cows, churn butter, explore a hay maze, and pet animals.